California’s protracted drought has upended business as usual for many of the Golden State’s marijuana farmers, who now face both increased scrutiny and increased cooperation from regulators. The changes inaugurated a new compliance program that draws together officials from the state water board and the Department of Fish and Wildlife, according to the Bee. “Under pending legislation, the program stands to be expanded statewide,” although its reach is restricted to private farmers, not “outlaw growers surreptitiously using public lands[. ]” Those illicit growers have come under fire in recent months for their very high rates of water consumption. Other drought-related circumstances have helped push the pot industry and state officials into closer company. Wildfires, for instance, have extended the threat of economic destruction to growers, who face their own particular problems as gray-market producers. “Marijuana farms suffer the same risks as other farmers in California — facing the potential loss of their crop, on top of the strain of the drought,” according to Alternet. Although the rules announced another substantial regulatory advance into marijuana farming, which has long operated under the radar, they also reflected the state’s increasingly accommodating attitude toward the once-illegal crop. “Those who don’t register but are discovered to qualify will be notified with 30 days to enroll before enforcement actions, including financial penalties, are pursued, board personnel said,” according to The Press Democrat. 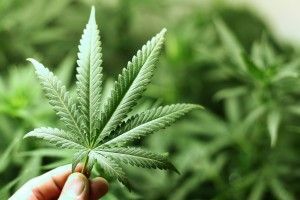 Although some growers welcomed the opportunity to come out from the regulatory shadows at the state level, others cautioned that the apparent liberalization could have more dangerous consequences. “A major concern is that due to marijuana being illegal on the federal level, those farms prepared to comply and register could expose their activities to criminal charges on a federal level,” added the Guardian. Notably, the regulations do not distinguish medical from recreational marijuana. 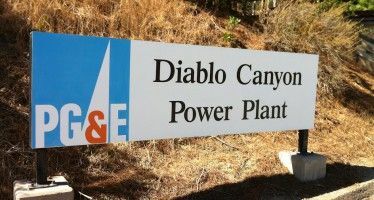 Expectations have already arisen that the North Coast pilot program will “serve as a model for other regions, beginning with the neighboring Central Valley, whose board takes the matter up next month,” The Press Democrat noted. 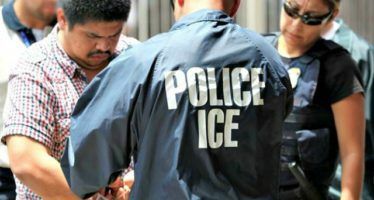 New Immigration and Customs Enforcement raids have rolled out across Southern California, roiling state officials and triggering rumors of broader actions.